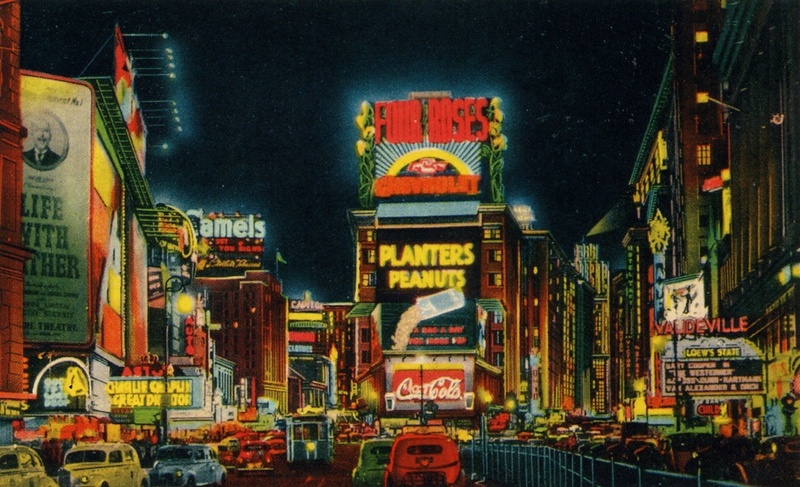 A live concert recording of the New Brunswick band Screaming Females, playing an epic roster of songs filled with wild vocals and shrieking guitar solos, in a movie theater in Times Square for the multimedia event Primal Screams on March 15, 2016. The show spanned the group's whole musical career (including tunes from their 2015 album, Rose Mountain), and was accompanied by a video animation by Faye Orlove projected on the theater's massive screen. Primal Screams was a raucous night of underground bands with strong female forces, featuring Screaming Females, Guardian Alien, and Priests, hosted in the AMC Empire 25 movie theater, in collaboration with Times Square Arts. 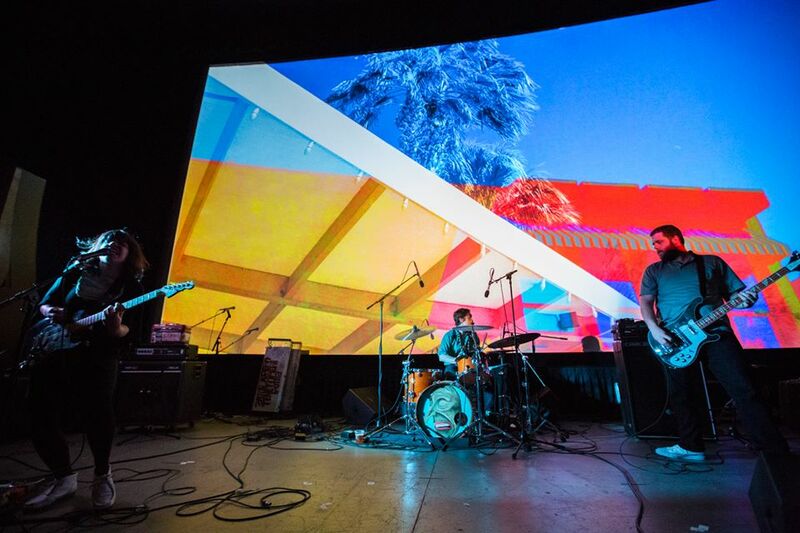 Each defiant performance of howling, shredding, and polyrhythmic drumming was accompanied by the premiere of an experimental video work, glowing on the theater’s monumental screen. 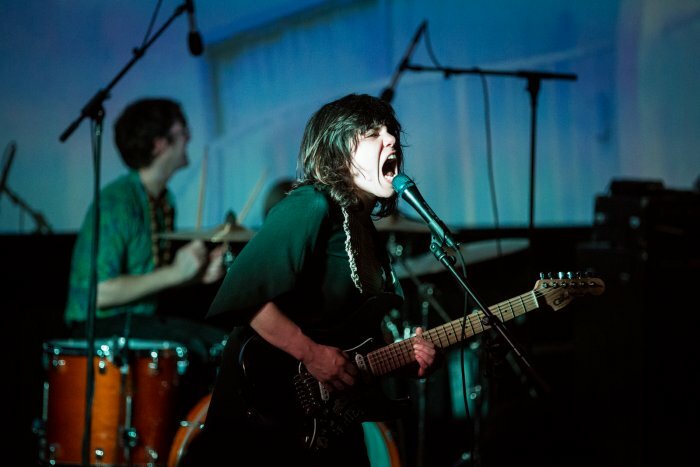 Screaming Females is an American independent rock band, from New Brunswick, New Jersey. They have released six full length albums. The band features Marissa Paternoster on guitar and vocals, Jarrett Dougherty on drums, and King Mike on bass. Their 2015 album, Rose Mountain - Don Giovanni, is a milestone in a number of ways. Screaming Females had such a clear goal for their new album that it became almost a mantra: they wanted songs that were concise, crisp and melodic. Not only does the album reflect a new approach to the band’s songwriting, the LP marks the first time Screaming Females have worked with an outside producer, and also marks 10 years of playing together. This ten year period has taken the band from playing basement shows in their hometown of New Brunswick to touring with the likes of Dinosaur Jr., Ted Leo & the Pharmacists and Garbage, who teamed with Screaming Females to record a cover of Patti Smith’s Because the Night. They have been featured on NPR and performed on Last Call With Carson Daly, building an audience without losing the focus and drive that inspired them in the first place.